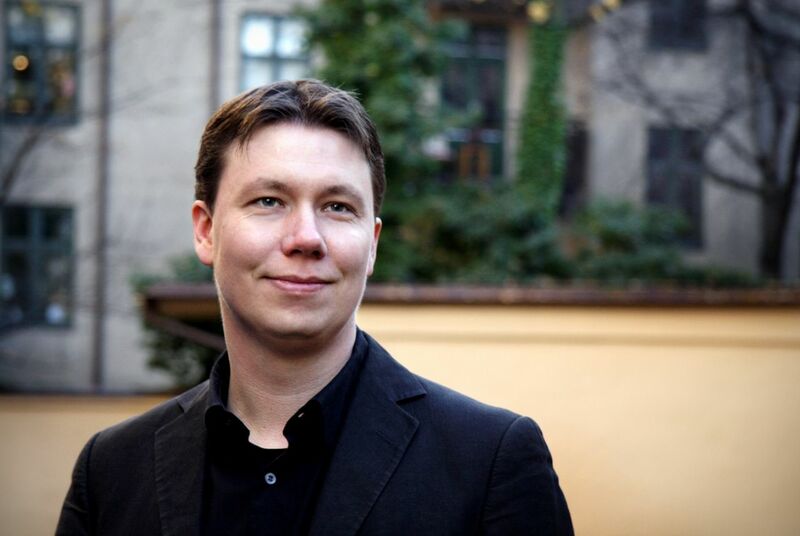 [CLASSICAL] Vocális Chamber Choir welcomes acclaimed Norwegian-born composer Ola Gjeilo (pronounced “Yay-lo”) to their last performance of the season. The Music of Ola Gjeilo will feature performances by Vocális, students from the Hamburg High School Concert Chorale—directed by Norm Zogaib—and a string quartet led by violinist and SUNY Fredonia faculty member David Colwell. Gjeilo will join the “haunting” and “otherworldly” choir at Holy Trinity Lutheran Church at 4pm on Sunday, June 7.